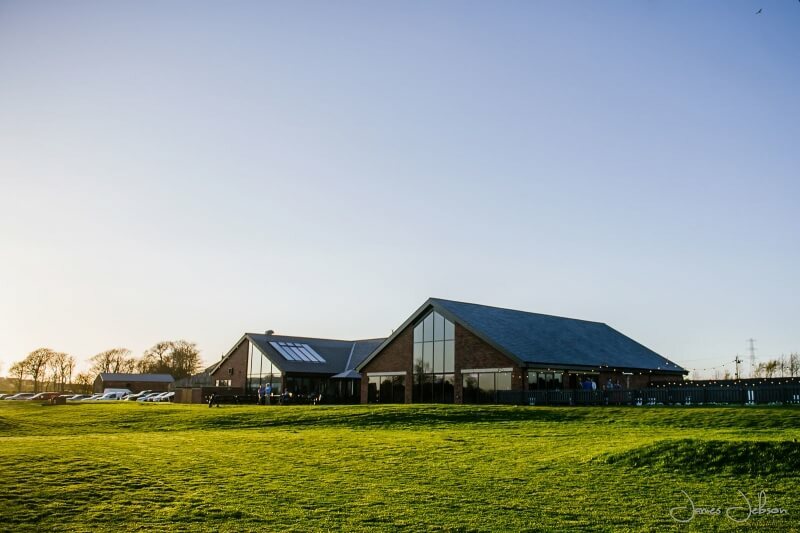 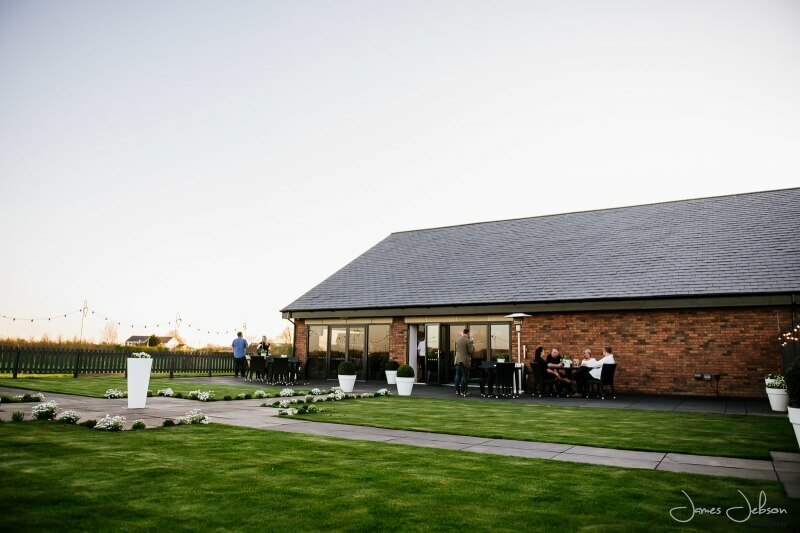 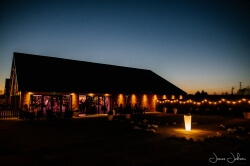 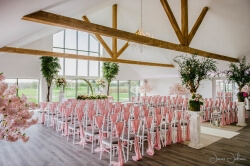 The Glass House, launched April 2018, is a unique new venue in the grounds of Staining Lodge Golf Course. 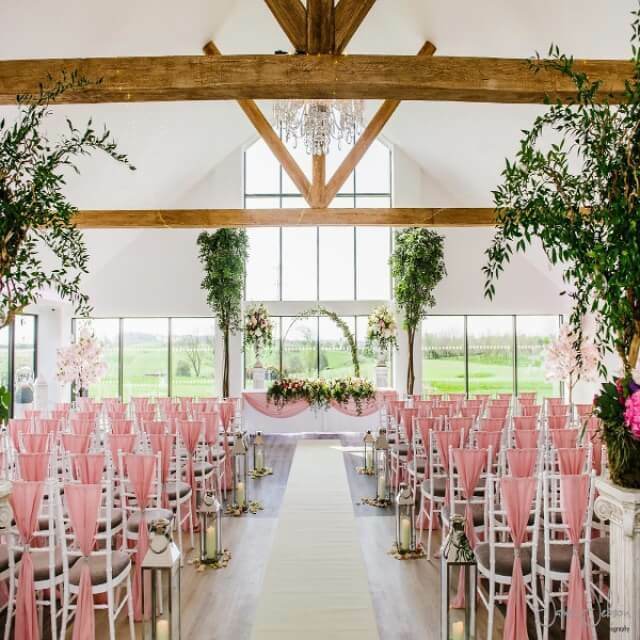 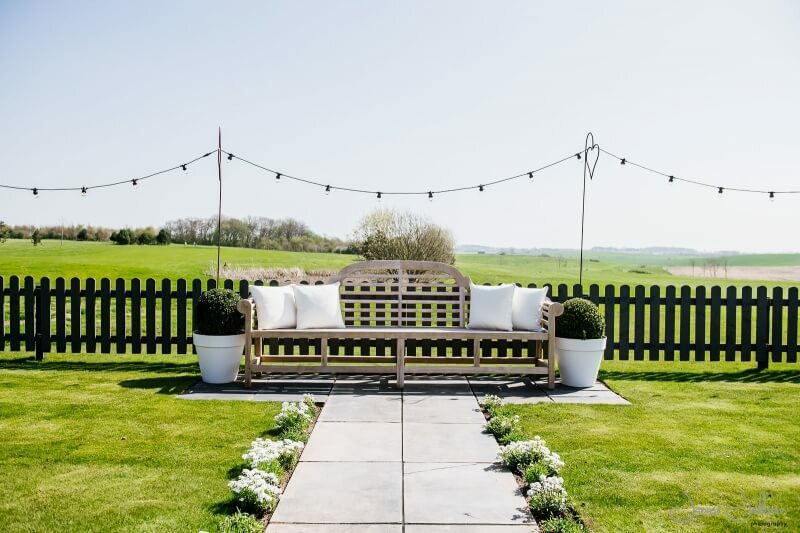 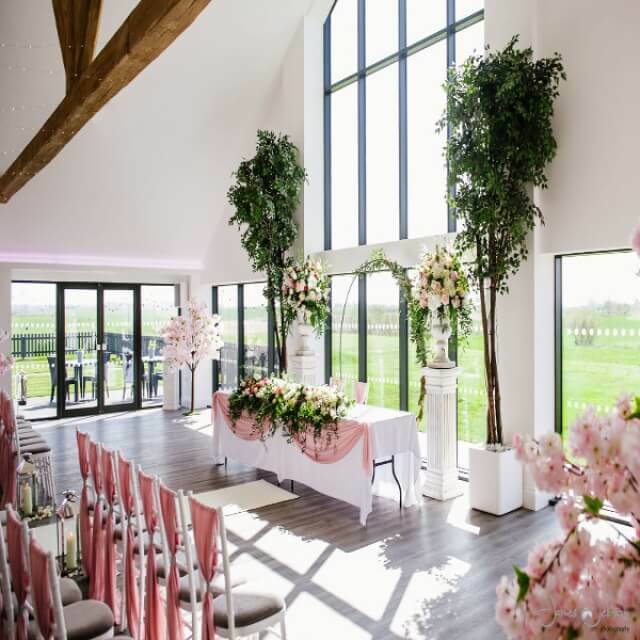 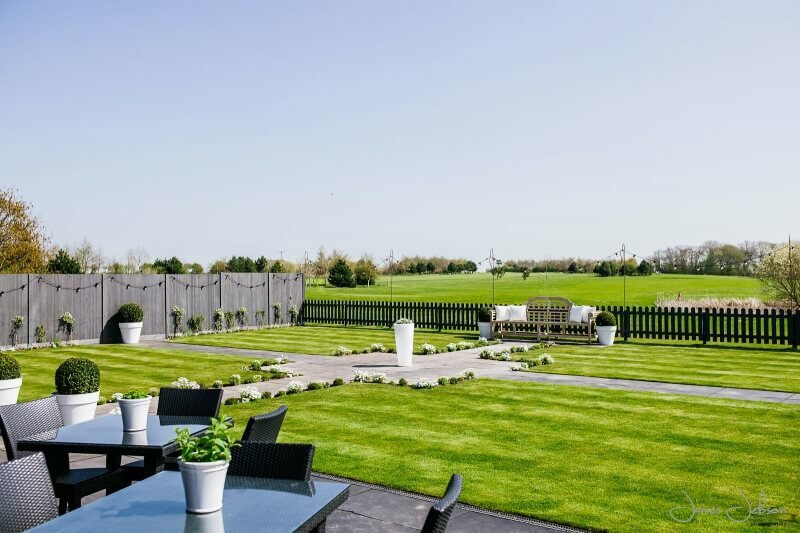 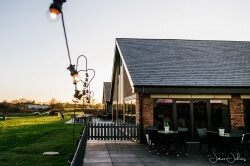 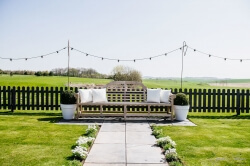 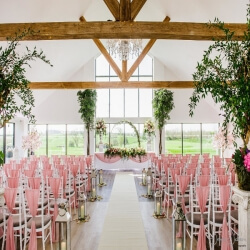 An elegant and versatile venue with tall windows that wrap around the room showcasing a stunning backdrop of the Fylde countryside and long bi-fold glass doors that open onto a private landscaped garden. The Glass House has been designed as a modern blank canvas that will work with any wedding theme. It’s cool white walls and grey flooring offer the perfect backdrop to a bespoke lighting scheme that adds colour and effects. The Glass House is a versatile space just waiting to be transformed into your perfect wedding reception…you won’t find any loud carpet here.